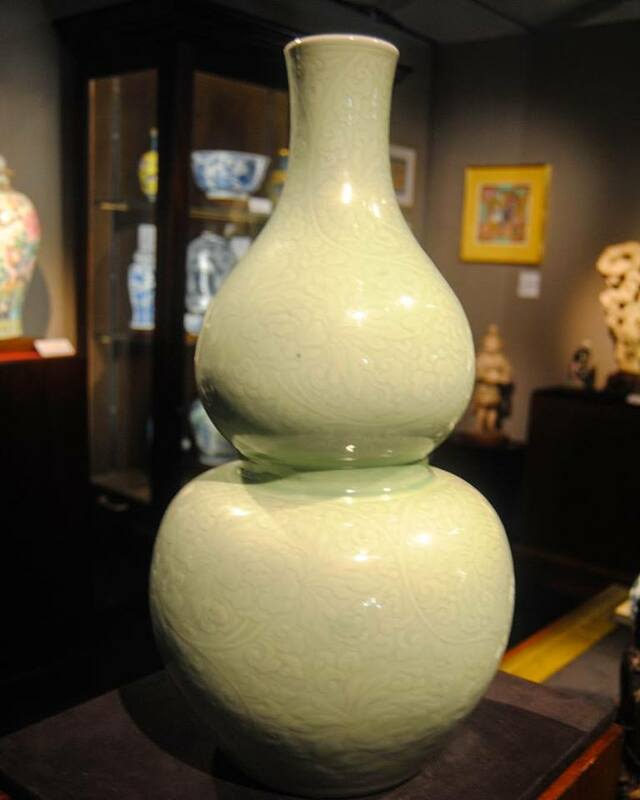 This 19th century porcelain vase from China was on display at this years Philadelphia Antiques and Art Show. 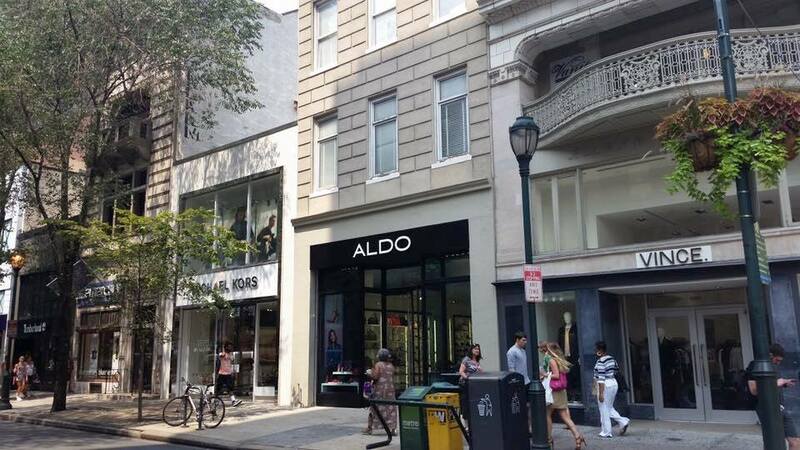 Rittenhouse Row is a hot spot! Happy National Cheesesteak Day! 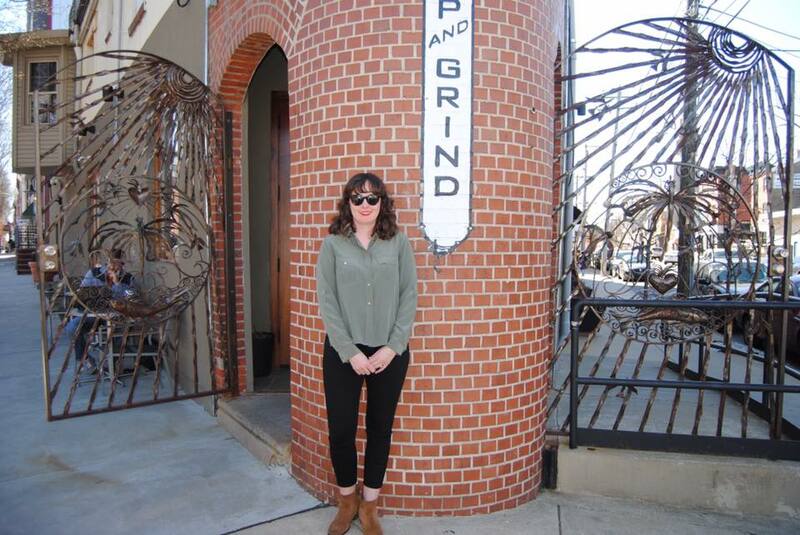 Celebrate at Joe's Steak + Soda Shop one of the best cheesesteak spots in Philly!